When it comes to stepping out of bed each morning or taking your shoes off after a long day of work, we here at Cherry Carpets want to make that first footfall blissful. We believe that you and your family deserve the highest quality carpets for comfort, style, and overall satisfaction. Your home is your sanctuary and we understand that. This is why we have amassed an unbeatable selection of the finest designer, contemporary and high-end carpets for your choosing. Ring us for a free quote at 020 8249 9726 or simply fill out our enquiry contact form here. There are many carpet companies out there, but none that hold themselves to the standard that Cherry Carpets does. We take pride in the fact that we have a stunning array of designs to choose from, seen here. Our team provides another level of service found nowhere else. We do not have a large warehouse to get lost in, and we do this because we do not want to waste your valuable time. What we do is bring the supple samples right to your doorstep. 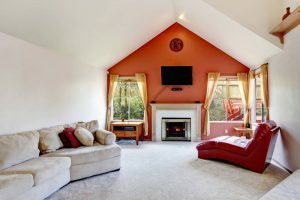 When deciding on the overall look of your home, the right carpet is key. With our free in-home service you can see for yourself exactly what our lavish array will look like when professionally placed in your home. We've spent years building up our superb reputation. You can trust us to provide exactly what you need. Not only do we provide exceptional style and design for your home, but we also offer something that will do much more. Studies show that carpet traps allergens, keeping your home cleaner and safer for both you and your family. Our carpets are anti-microbial and do just that. In addition, Cherry Carpets understands that when you are at home, you want to feel as such. Adding one of our luxury carpets will reduce overall noise in your home and therefore keep the peace when it comes to quiet and relaxation. More specifically, Cherry Carpets are now suppliers of Instalay, the new revolutionary underlay flooring installation system. This innovate product removes the use of adhesives, is quick to install and is clean and tidy for your property. Instalay adds underfoot comfort to your flooring while absorbing sound in the mean time. We are always at the ready and willing to help, so don’t hesitate to contact us any time by phone at 020 8249 9726 or by email at info@cherrycarpets.co.uk. We’re here for you when you need us for assistance. We take pride in our work and can say that it is the best in the business, but don’t take our word for it. 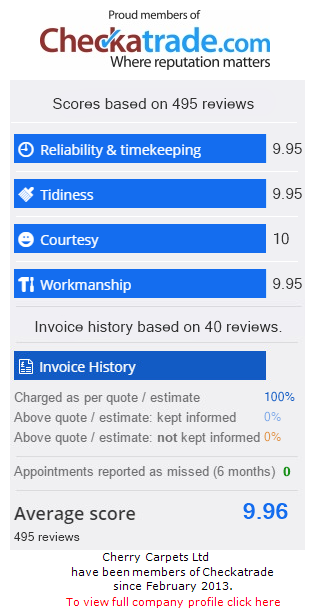 Have a look at our Checkatrade profile here to see what others have been saying about us! 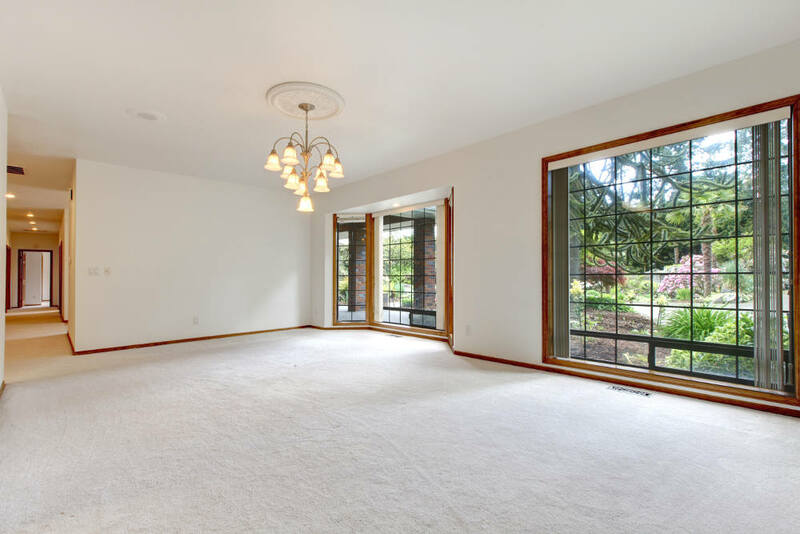 We know carpeting like the back of our hands and will not waste your time. 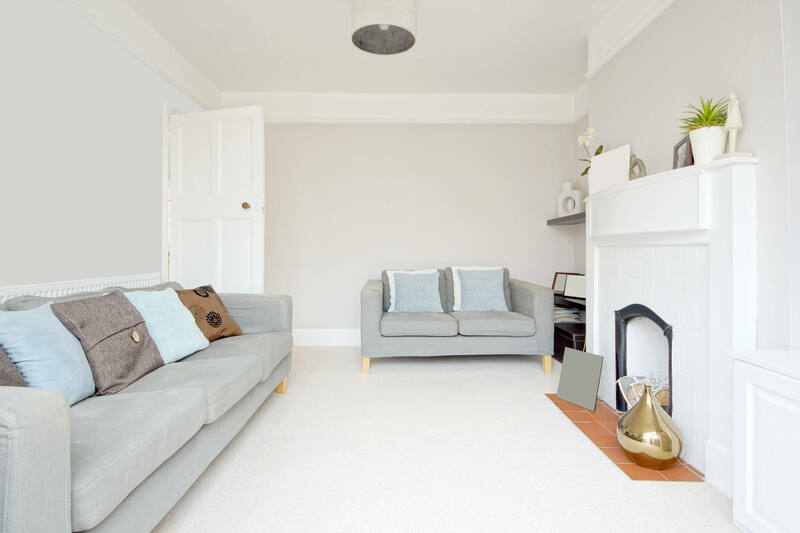 Cherry Carpets provides a fantastic line of options that include high-end carpets from Jacaranda Carpets who specialise in hand-woven, fine-loomed carpets of exceeding quality. In addition, we provide products from the well-established Bronte Carpets, who have been crafting custom-made high quality carpets for over 30 years. Bronte is a made-to-order company that creates carpets of any color imaginable to suit your home and individual style. 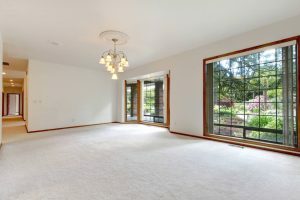 Cherry Carpets ensures that you will be satisfied from start to finish with an unbeatable team and selection. You know what you like and you know what you want for your home. We know that we have it. Feel free to peruse our online selection to get a feel for the premium comfort carpets that we offer. Our experts will not just measure square meters and be on their way, they will advise you on the most comfortable, premium, perfect fit for any room in your home. With years of experience making exact fits and perfect selections, we will make sure that you are taken care of like royalty. 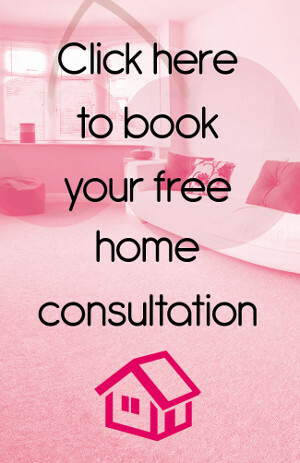 Call our specialists now at 020 8249 9726 to get started and make your house into the dream home you deserve! So, if you are considering a new luxury vinyl floor for your home then please call us on 020 8249 9726 or click here to complete the contact form and we will be in contact within 24 hours.